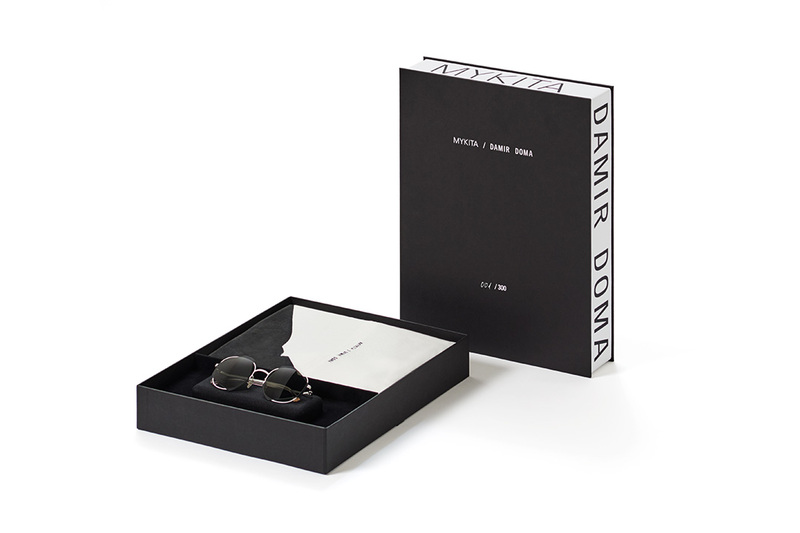 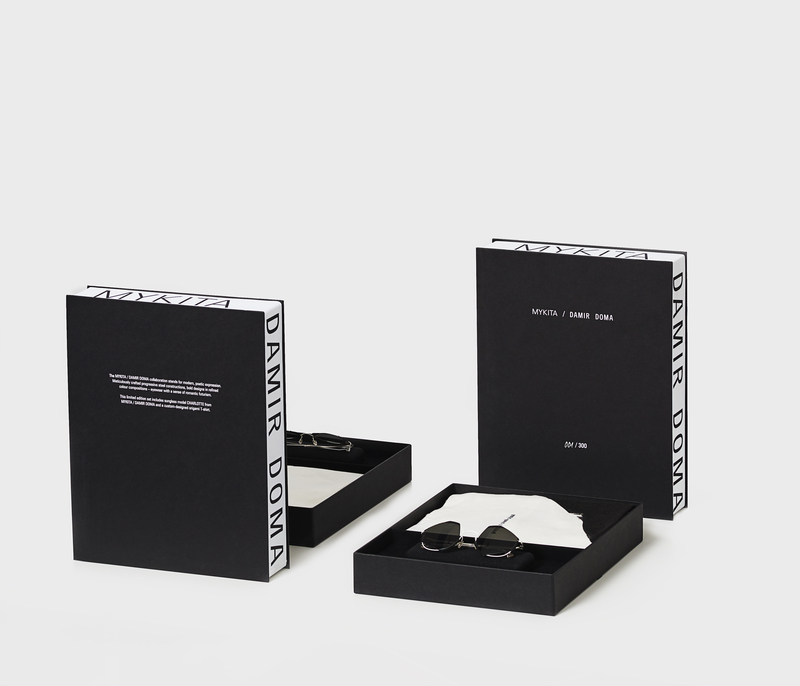 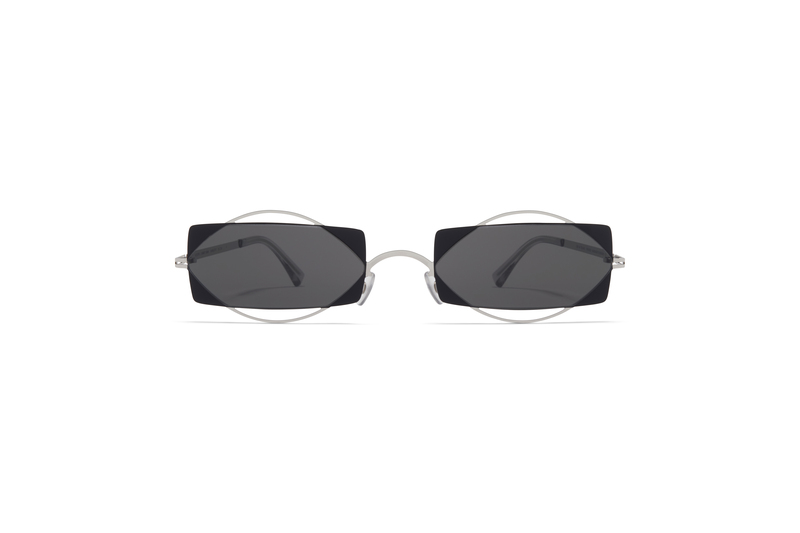 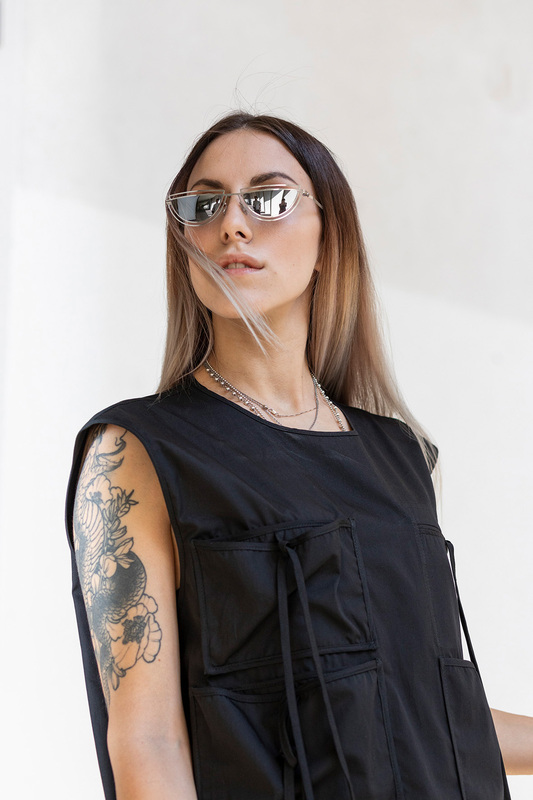 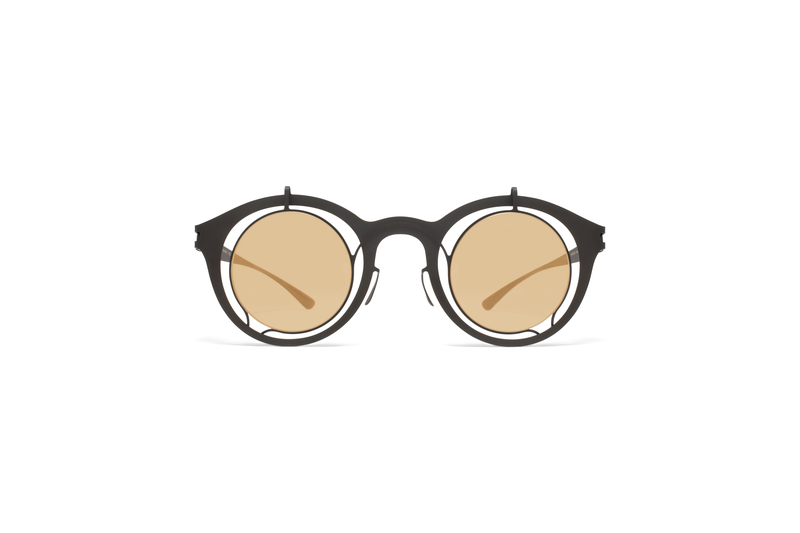 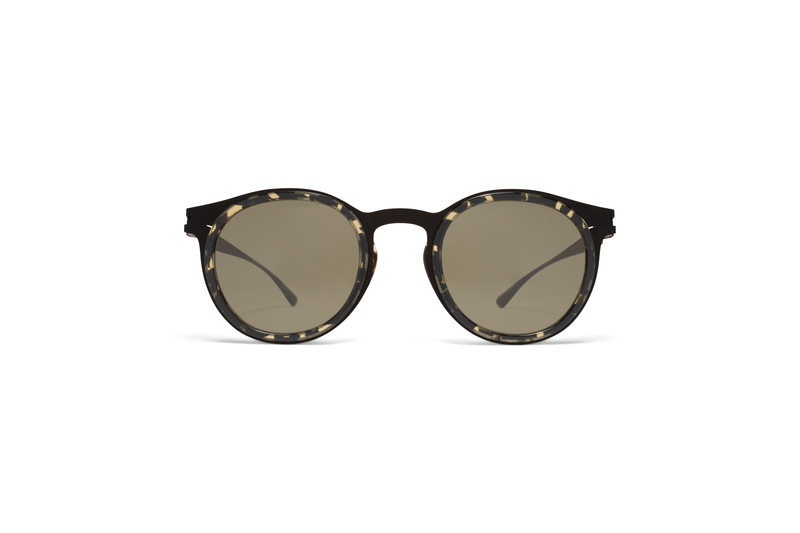 MYKITA / DAMIR DOMA STANDS FOR A MODERN, POETIC EXPRESSION. 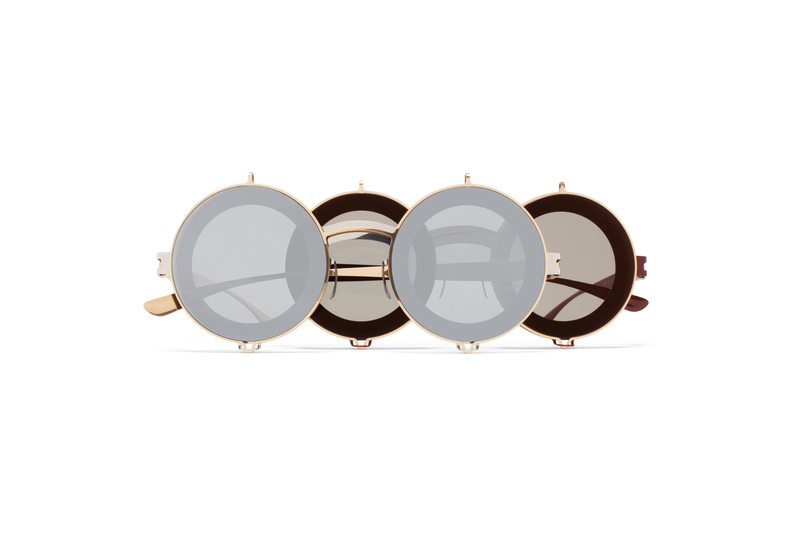 DEFINED BY PROGRESSIVE AND METICULOUSLY CRAFTED STEEL CONSTRUCTIONS, THE COLLECTION FEATURES BOLD DESIGNS IN REFINED COLOUR COMPOSITIONS. 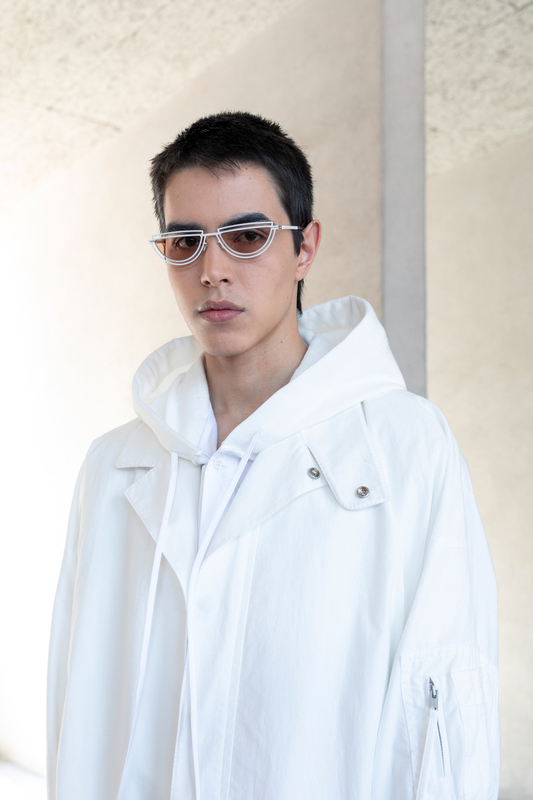 Geometric shapes intersect in the latest incarnation of the signature layered look from MYKITA / DAMIR DOMA. 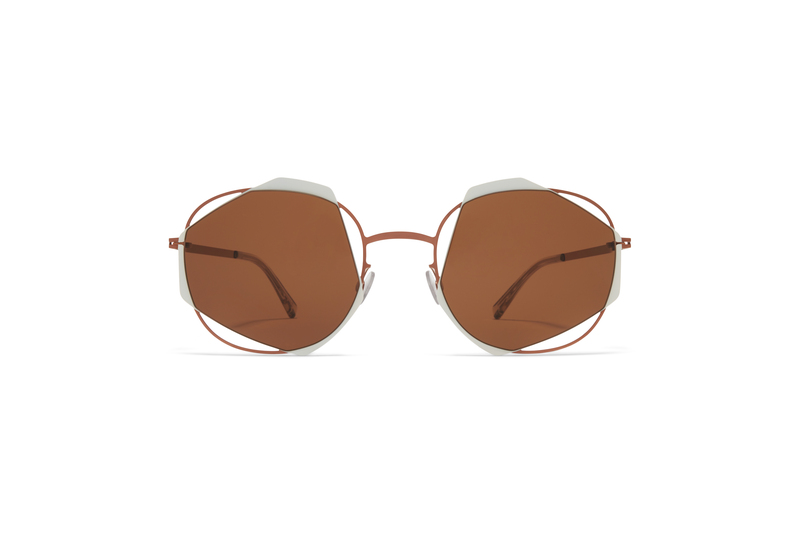 Sunglass model CHARLOTTE is a slim, rectangular model with an organic leaf-shaped outline – a poetic silhouette with individual identity. 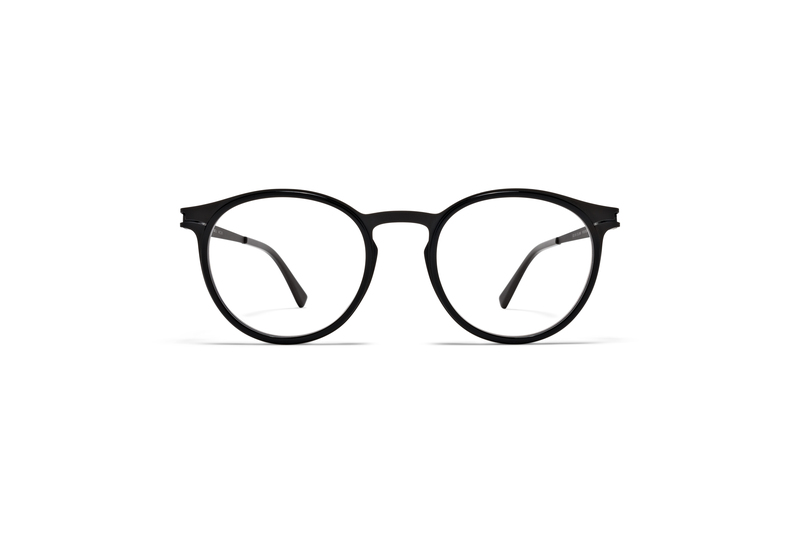 ACHILLES features an oversize panto shape layered with an irregular hexagon for a standout look that is unexpectedly harmonious in the face. 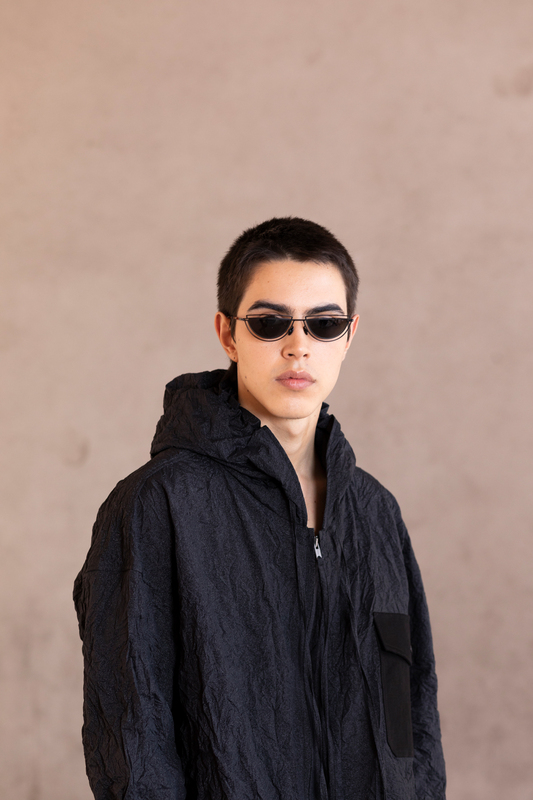 This incarnation of the layered MYKITA / DAMIR DOMA concept uses transparency to hypnotic effect. 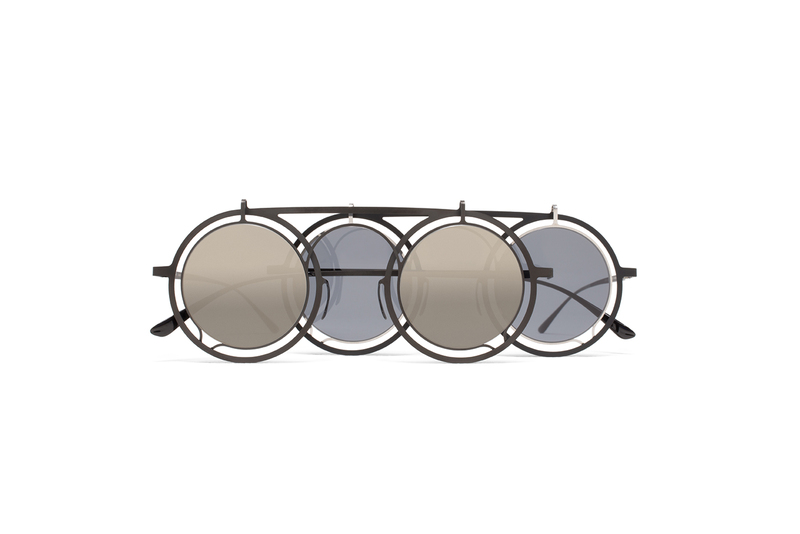 The broad inner rims on sunglass model FEDOR create a strong silhouette behind tinted lenses held by fine outer rims. 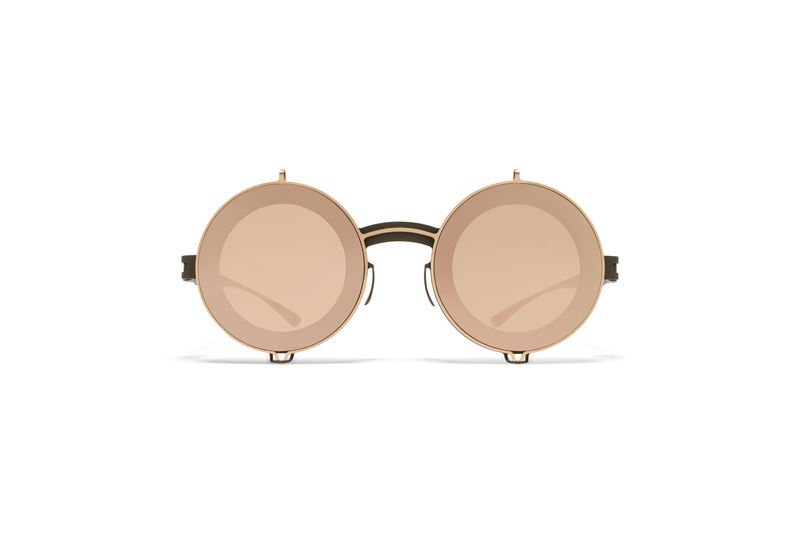 Finely composed metallic colourways add refinement to the steampunk aesthetic. 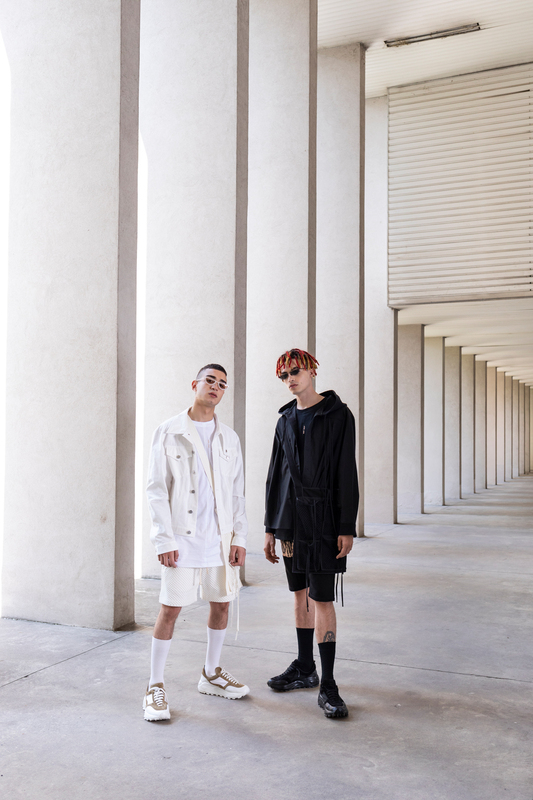 The ultra-fine construction of SIRU is the most delicate incarnation of the layered MYKITA / DAMIR DOMA concept yet. 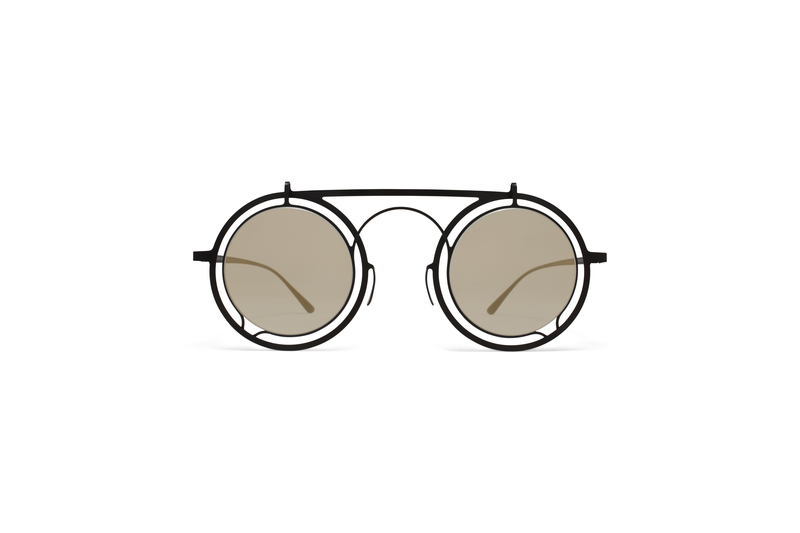 Giving the illusion of two layered pieces, the frame front is in fact one flat piece brought into shape in a series of meticulous, manual steps. 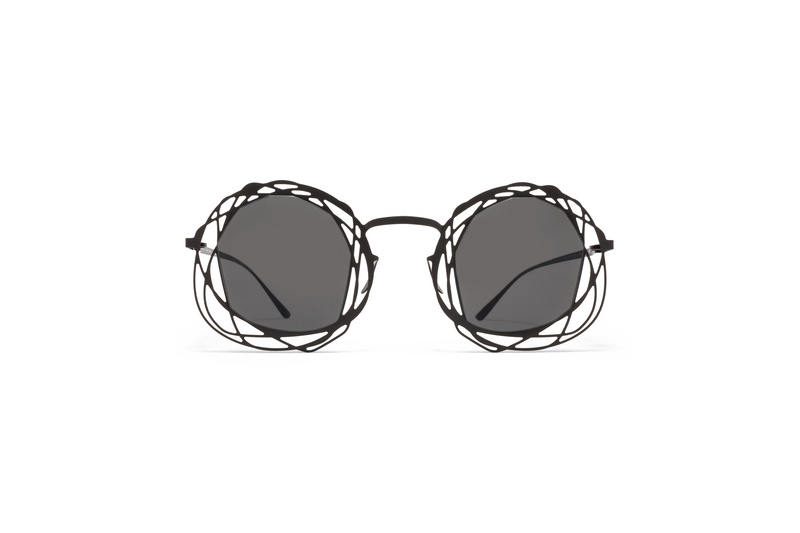 An elegant, architectural silhouette creates a subtle shadow play in the face of the wearer. 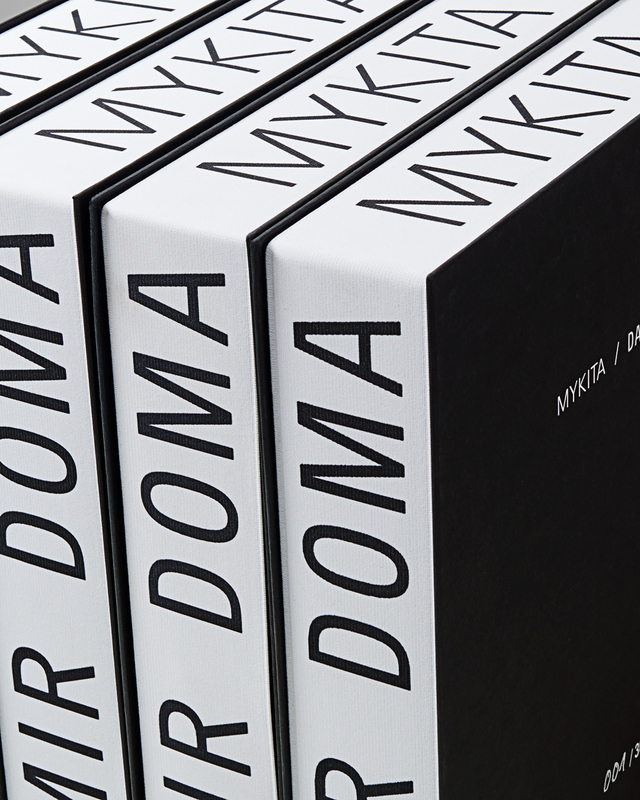 An in-depth study of form, colour and surface laid the foundation for the MYKITA / DAMIR DOMA collaboration. 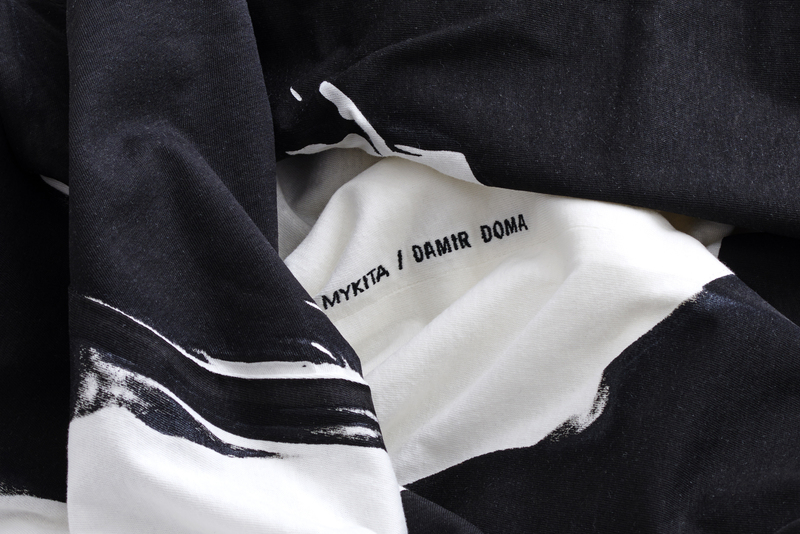 DAMIR DOMA’s collections are lit by a soft, melancholic quest for tranquility.